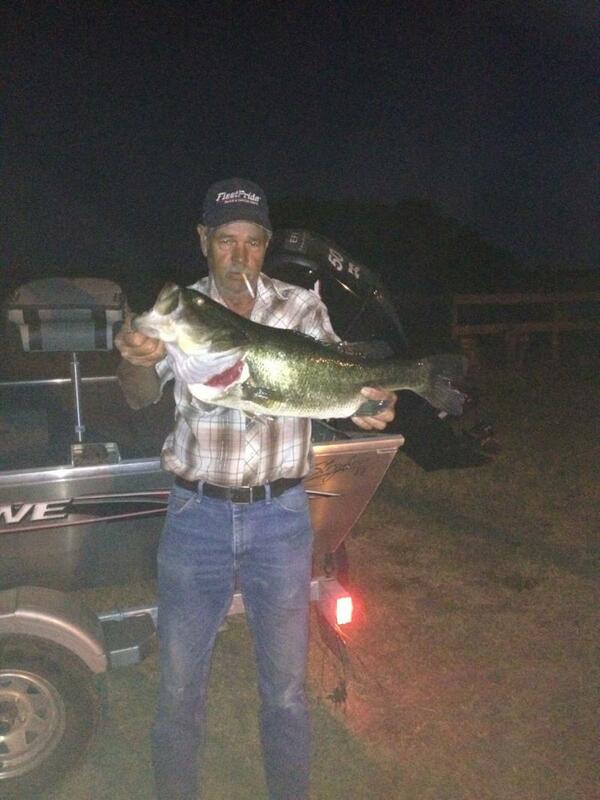 This 15 pound largemouth bass was sampled with electrofishing gear in Lake X on the Kirchman Foundation Property near St Cloud, Florida. 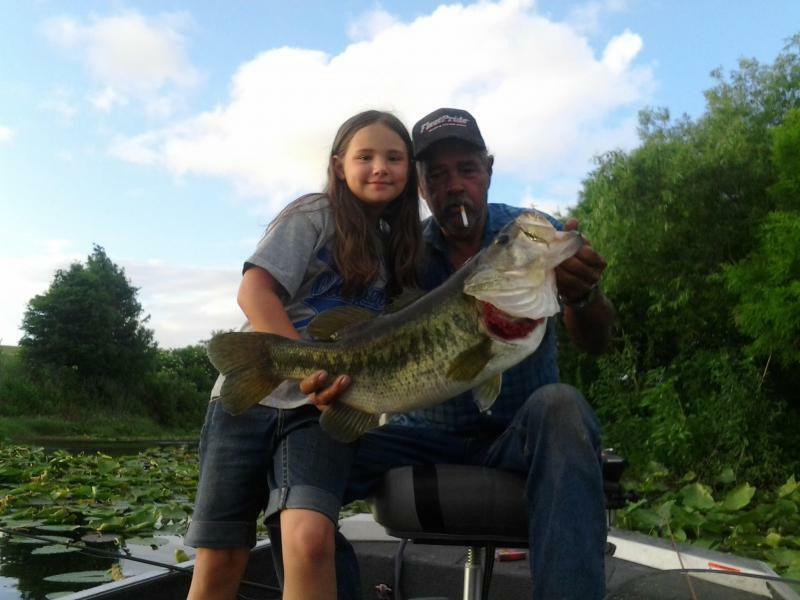 These two bass, both weighing double digits, were caught in a client's lake near Leesburg, Florida. 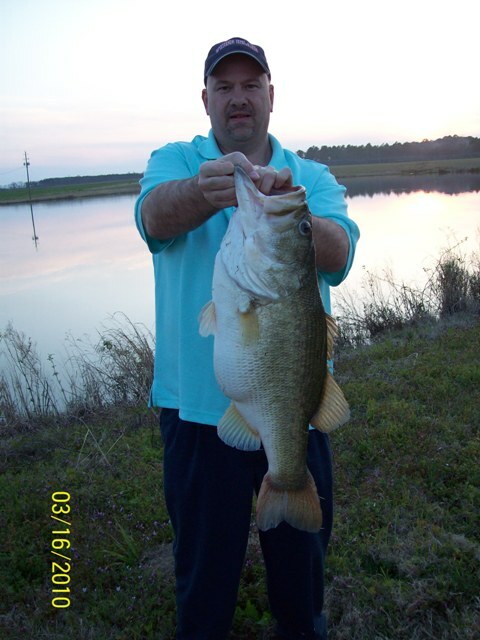 A 12.9 lbs largemouth bass caught and released at the Hall Farm near Sylvester, Georgia. 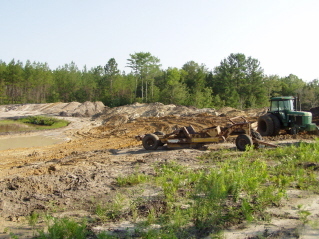 Variable species and planting time food plots! 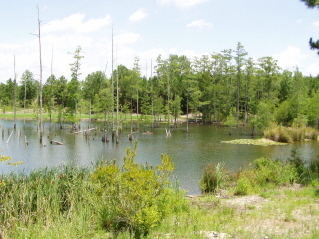 Quality lake habitat with a waterfowl and white-tail deer food plot along the shoreline! This one is a trophy white-tail deer in anyone's book, no matter what part of the country you are from! Seeing the rewards of hard work by improving habitat and adhering to sound harvest guidelines! Some camera work in November paid off the last week of the Georgia season at Ochwalkee Creek Plantation! 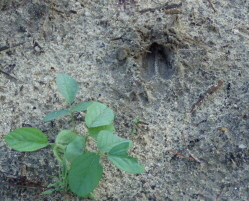 White-tail deer and cultivated foods! 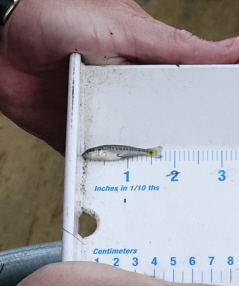 Young-of-the-year Largemouth Bass, which are the trophies of the future! 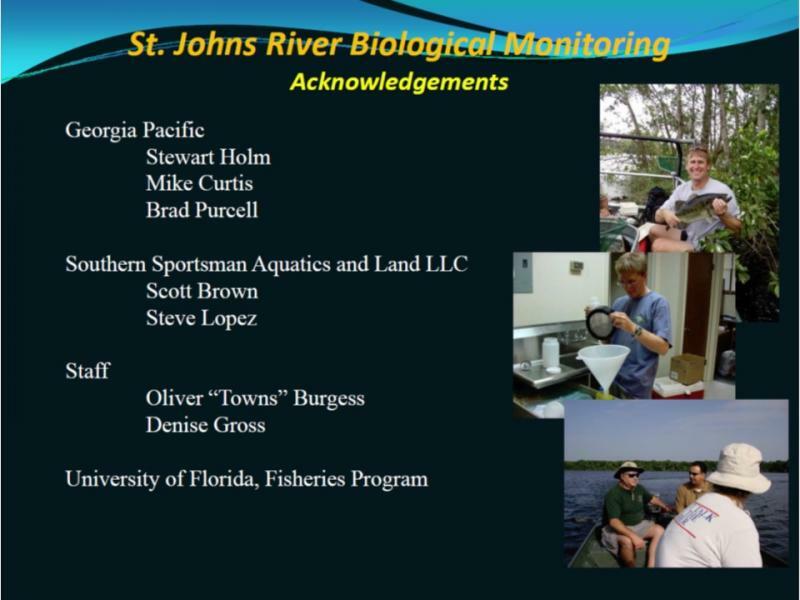 Sometimes when sampling in Coastal sates, freshwater fish are not the only ones sampled. First one is a Snook and the second a Redfish. 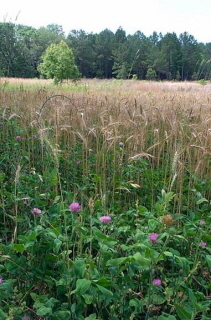 Regenerating variable species food plots with high nutritional value for white-tail deer and turkey! Two nice largemouth bass safely sampled and returned to provide excitement for anglers in the future! 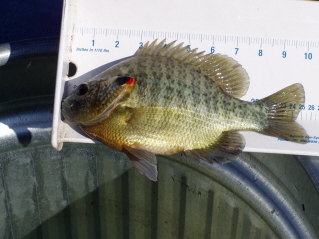 Forage fish and future harvestable quality Panfish! This nice catfish came from a North Texas tank! 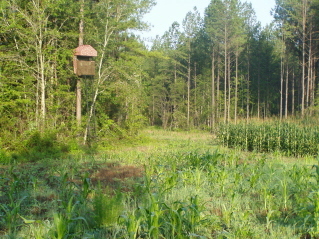 Keeping out the locals in East Texas woods shared by cattle and white tail deer! 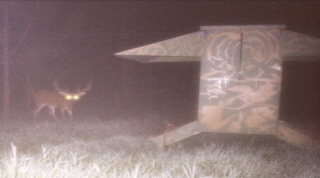 Here is a nice Texas whitetail strolling in front of a trail camera set at a feeder. This buck picked the wrong girl to start a fight with. 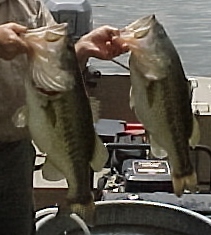 A couple of trophy largemouth bass! Here a largemouth bass is beeing "tubed" to see what is in its stomach. 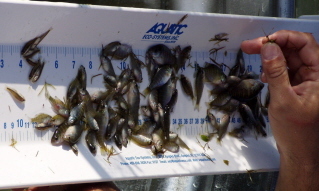 This tells us what the bass are eating without killing the fish. This mineral block has been discovered by the deer, and they seem to like licking it.